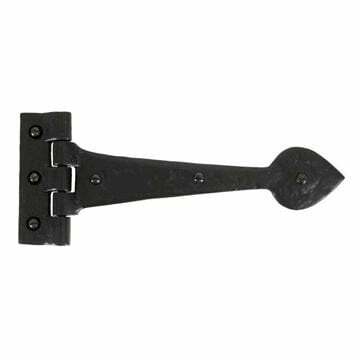 The Suffolk Latch is part of the Gothic Thumblatch range by From The Anvil. 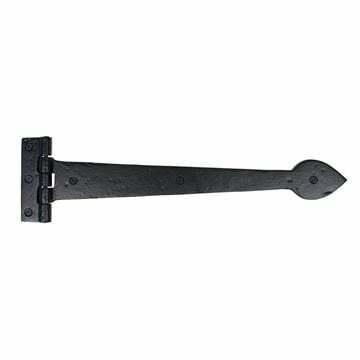 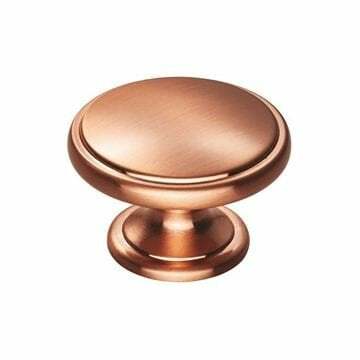 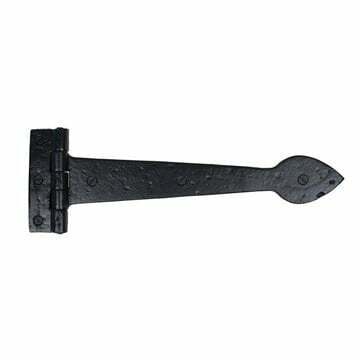 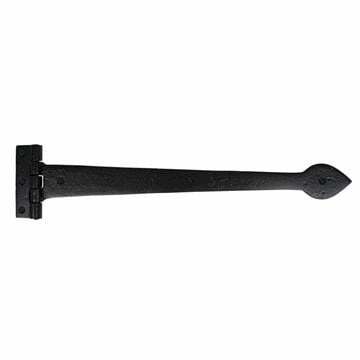 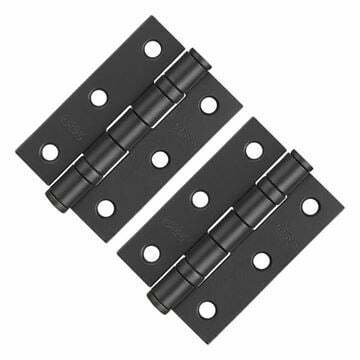 Designed to be used on doors with a thickness of up to 44mm. 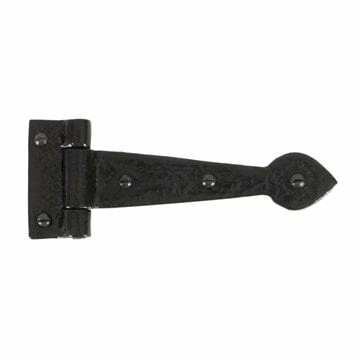 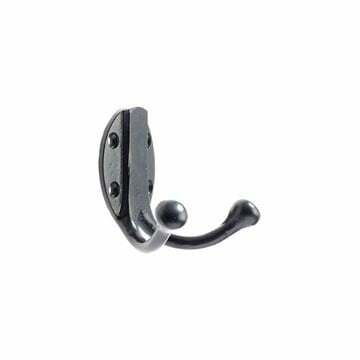 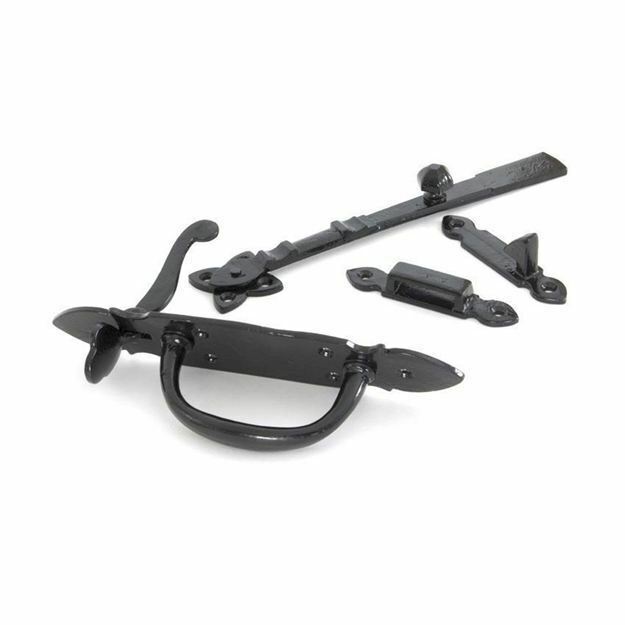 This beautiful looking latch comes with plenty of stylish features. 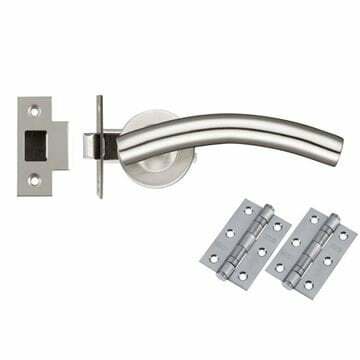 From the long bar with octangular knob to the nicely decorated keeps and comfortable handle.